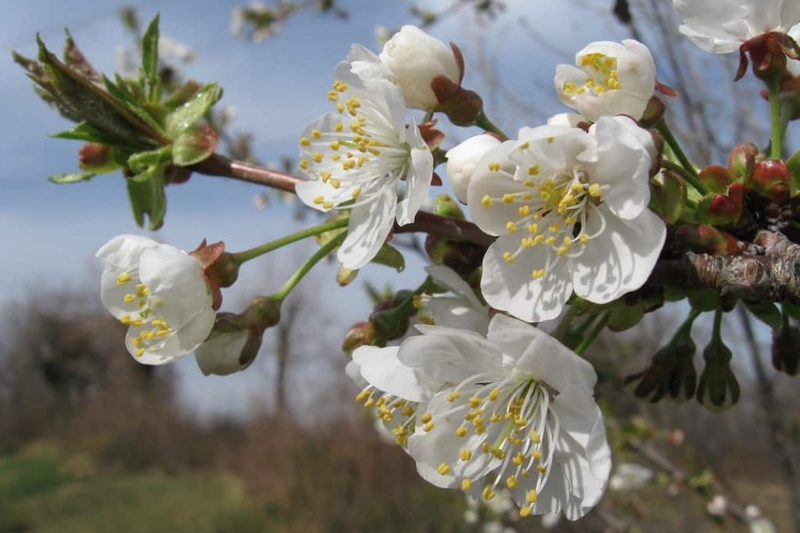 Sour Cherry (Prunus avium): growing, planting, caring. Wild cherries are… wild cherries. Anything else? Full description for Prunus avium not yet available.